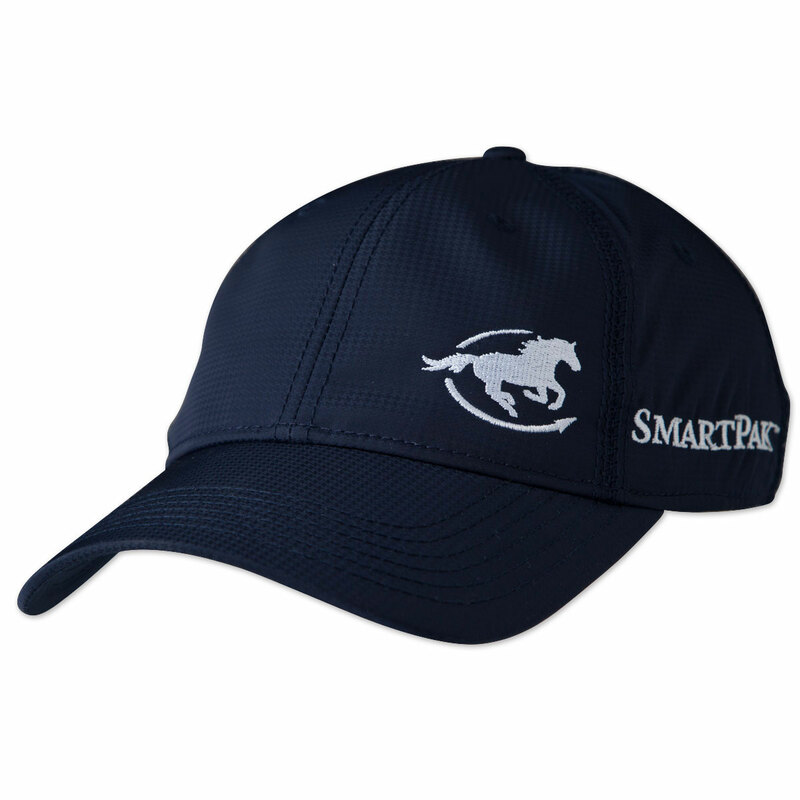 The SmartPak Ladies Tech Cap features UPF 50+ an adjustable velro back and superlight and fabric. Excellent for sunny days year round! 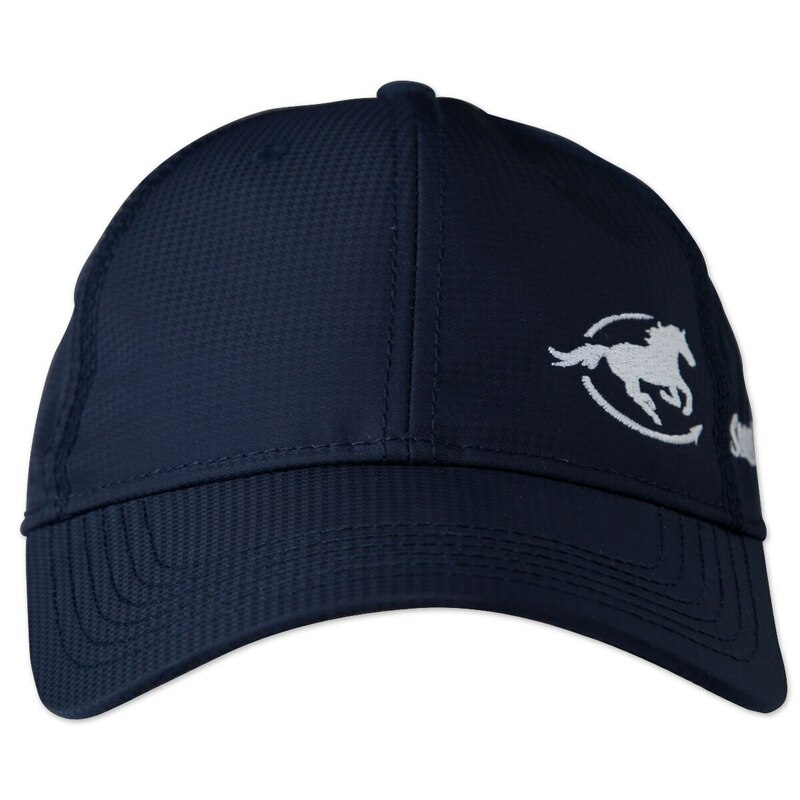 SmartPak Ladies UPF 50+ Tech Cap is rated 5.0 out of 5 by 1. Rated 5 out of 5 by Abby from Love this hat! Super comfy. Attractive color with the contrasting white. Adjustable back. Really light weight and breathable.